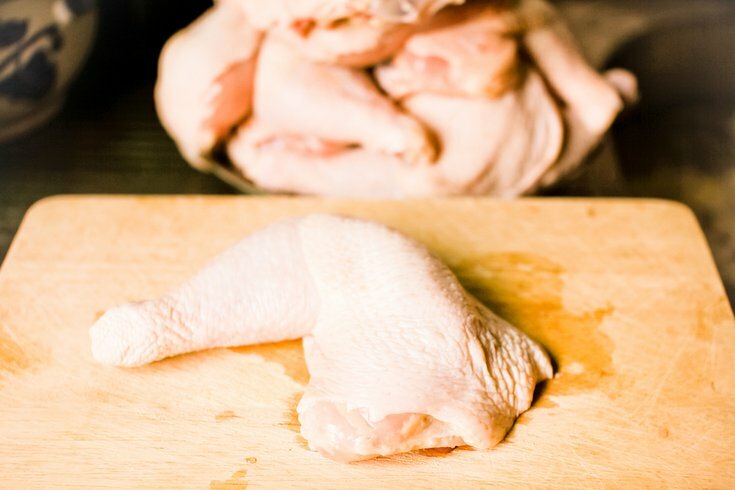 A salmonella outbreak is being tied to raw chicken products. 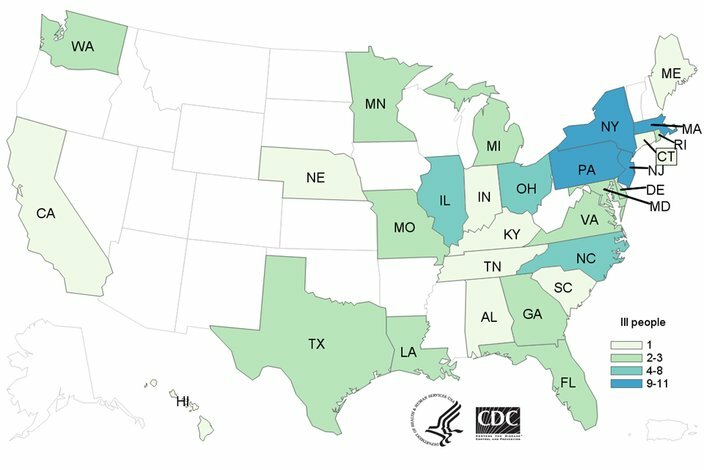 More than 90 people have been infected in a nationwide outbreak of salmonella, including 11 in Pennsylvania, the most cases in a single state. Twenty-one of those patients have been hospitalized after contracting Salmonella Infantis, a drug-resistant infection linked to raw chicken products, according to the Centers for Disease Control and Prevention. No deaths have been reported in the outbreak, which started in January. Testing conducted by the CDC on salmonella bacteria samples collected from infected patients show that the strain is resistant to multiple antibiotics. It’s currently difficult to pinpoint the source of the contaminated poultry because patients are reporting eating a variety of chicken products purchased from many different locations, the CDC said. Though a common supplier has not been identified, this particular strain has been identified in samples from raw chicken-based pet food, raw chicken products and live chickens. In interviews with patients, the CDC discovered that one person became ill after a pet ate raw ground chicken pet food, while another lived with someone who works in a facility that raises or processes chickens. The CDC has plenty of tips here on keeping yourself safe from this salmonella outbreak — like cooking your chicken thoroughly — as well as an outline of symptoms in case you’re concerned that your current stomach issues might be more than just bad luck.